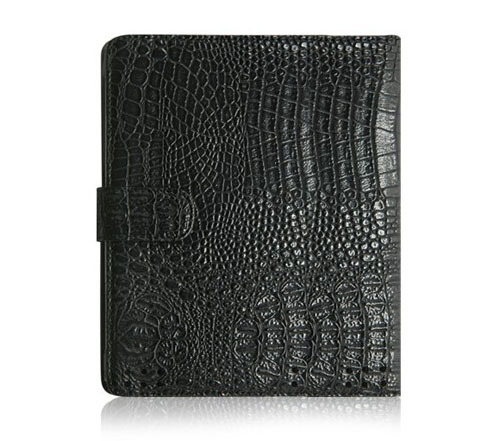 This elegant Elite iPad Case by BoxWave is made from animal-friendly synthetic leather moulded to replicate crocodile leather. The lightweight, durable iPad case is conveniently designed to provide access to all controls and ports. The elastic corner straps hold your iPad securely in place. An inner flap is included to hold your business essentials. A snap button closure secures you iPad while you are on the go. It’s available now for $9.95 (orignal price $59.95).